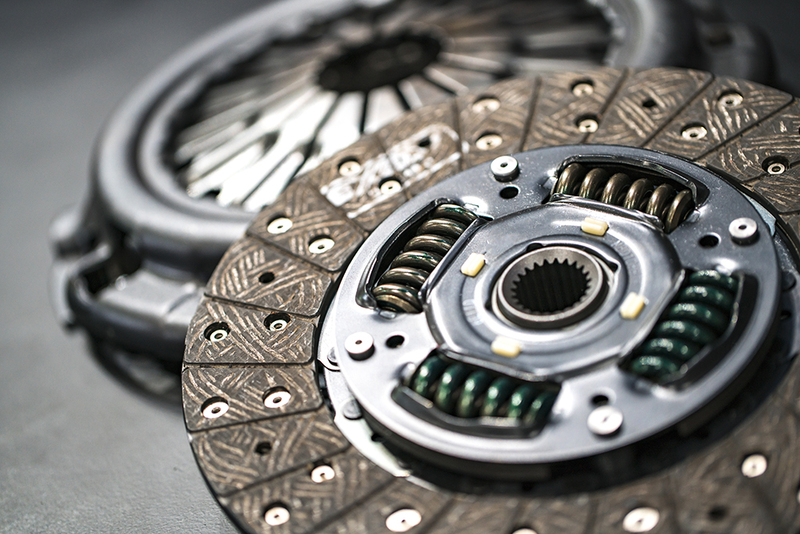 Utilising the expertise accumulated in automotive clutches, EXEDY manufactures a wide variety of motorcycle clutches for manual and automatic motorcycle transmissions. 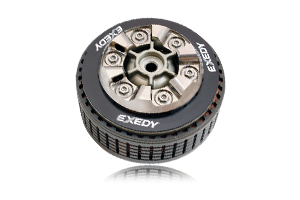 EXEDY Motorcycle Clutch is available to the OE market only. To register your interest in possible aftermarket business please contact us. 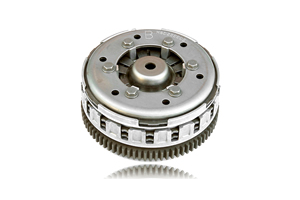 This clutch is used particularly for starting up the vehicle from a stop, and employs a centrifugal mechanism to engage the clutch. 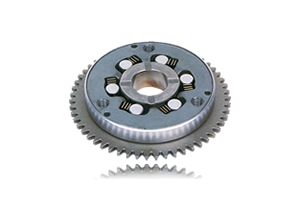 This model is used to change the speed of the vehicle and is what is found in most motorcycles. 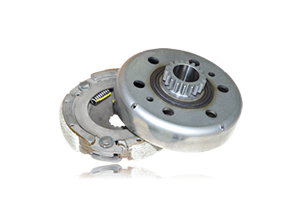 It reduces the amount of force required to operate the clutch lever, and transmits large quantities of torque from the engine to the transmission. 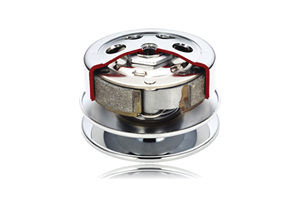 Through adopting a diaphragm spring instead of a coil spring, this product provides the driver with a more responsive clutch lever without taking up more space inside of the vehicle. 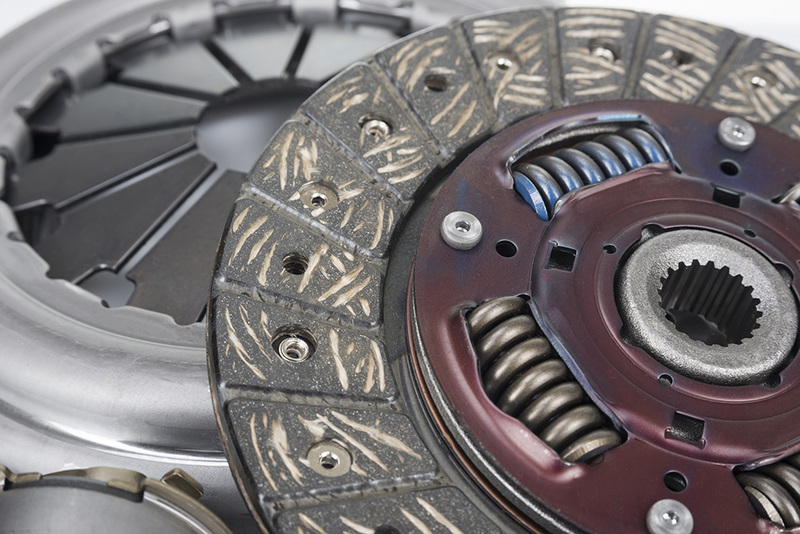 The one-way clutch is used specifically for starting up the vehicle, and it is designed so that even if the crankshaft does move, the starter motor will not move with it. 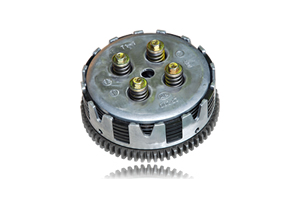 This part, which is often found in scooters, is built so that as the RPMs of the engine increase, the clutch is engaged through centrifugal force. 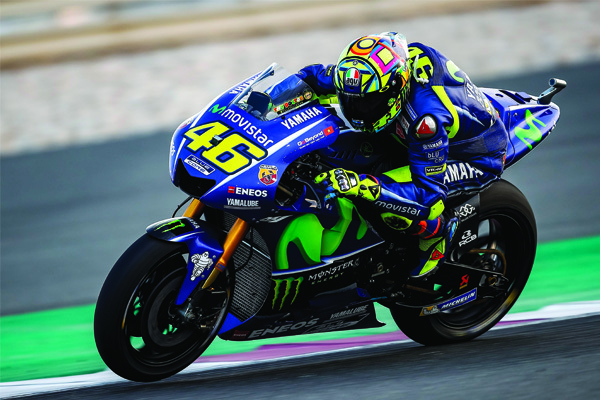 Since 2009 EXEDY has supplied the Movistar YAMAHA Moto GP team with a bespoke dry type multiplate clutch. During this time YAMAHA has won four individual and five team championships.